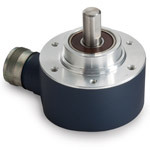 Rotary Encoders from Encoders UK are available as any type whether standard build or special build. 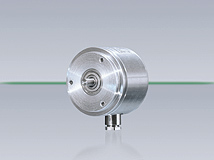 As Heidenhain Distributors we offer a vast range of rotary encoders for all types of applications. 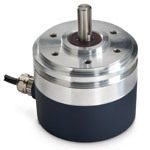 1 volt pp output – Siemens motors etc… sine wave output – Bridgeport machines, etc…TTL 5v output – Standard output HTL 10-30v output – High voltage output rotary encoders. 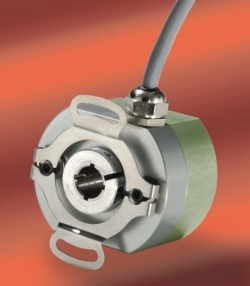 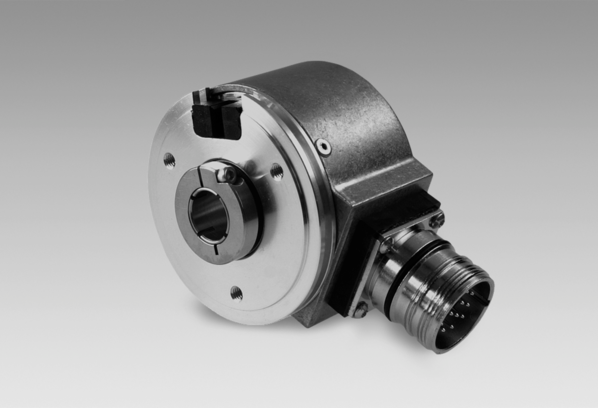 As well as specialised outputs Heidenhain also specialise in high accuracy angular rotary encoders 18000 PPR / 36000 PPR, these are available from Encoders UK in both sealed and non contact format. 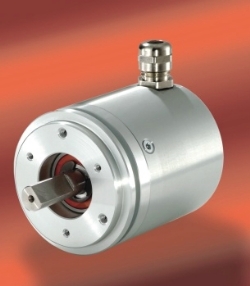 We are able to offer a comprehensive range of rotary encoders including single turn rotary encoders, multi turn rotary encoders, incremental rotary encoders and serial ENDAT and match this with competitive prices and worldwide delivery we can make sure that you get the part you require quickly and efficiently to minimise disturbance in your business. 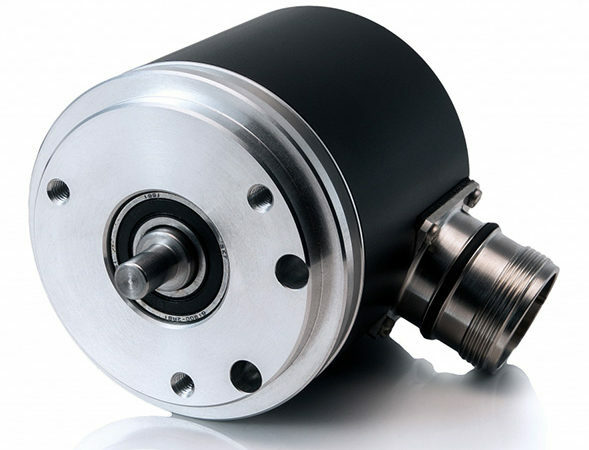 We can test rotary encoders by setting them up on servo motors which would include absolute and communication outputs for Siemens, Fanuc, Renco, Indramat which are just a few examples of manufacturers that we can repair or recondition. 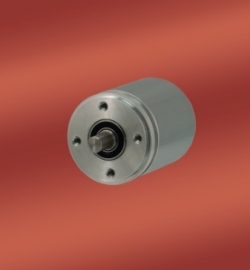 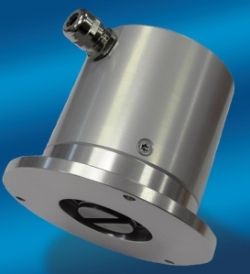 We also pride ourselves in specialising in rotary encoders which are Gaebridge equivalents, many are direct from stock for quick despatch and any rotary encoders we dont hold we can get in very quickly. 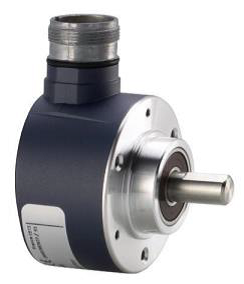 Concentrating on obsolete models of rotary encoders is a big part to our business which enables our supply to customers to be one of the best in the country and with ranges like ROD1250, ROD320, ROD350, ROD350H, ERN, EQN and high accuracy RON/ROD/700/800 rotary encoders which are fully tested on our equipped premises we just cant be beaten. 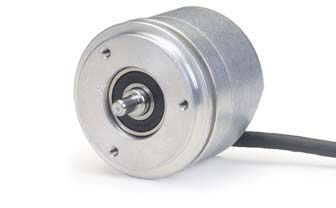 If you require FANUC or Indramat rotary encoders we always have high levels of spares in stock ready for despatch using our emergency and exchange service. 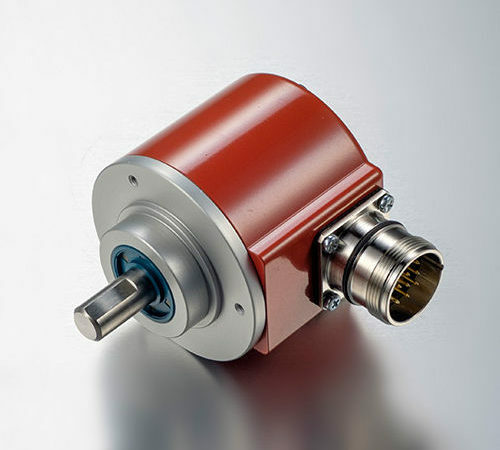 Encoders UK also a Rotary Encoder manufacturer so if you need a custom Rotary Encoder just send us a brief of your requirements and we would be glad to help. 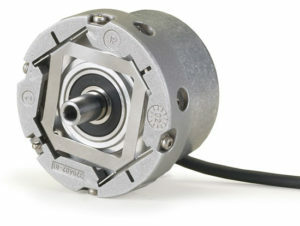 A full range of accessories is also available so you can order your rotary encoder with any accessories like cables for example to make sure installation after delivery is a breeze. 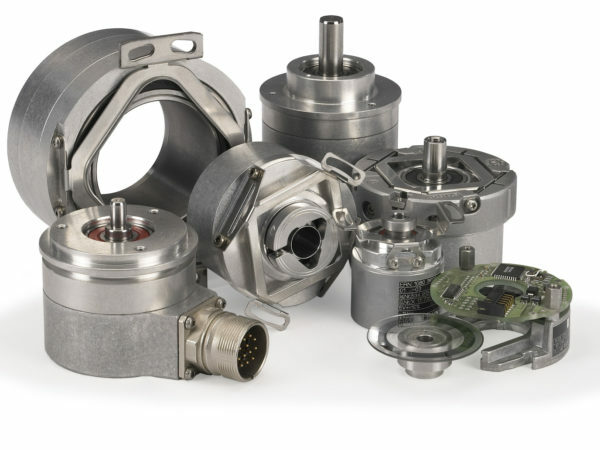 Please call our customer support for any further information on 0121 378 5577 and we would be glad to help with any queries or alternatively why not use our contact form and we will get straight back to you with all the information that you require. 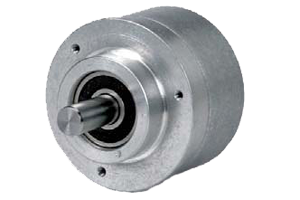 Other popular Rotary Encoders we can supply are : dod fx7, ecw1jr19ac0024l, hr150, mes 20 60p, 50 pulses per revolution, cdr 400. 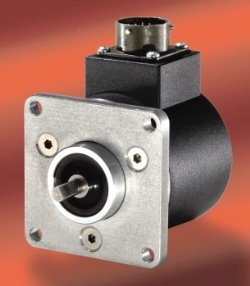 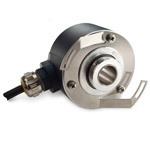 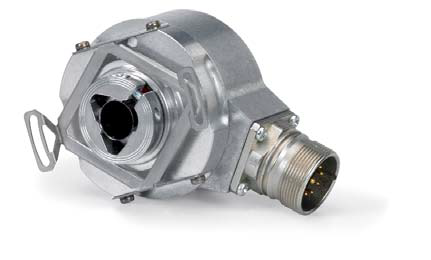 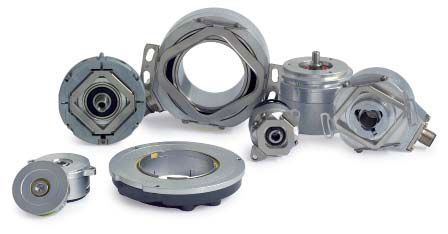 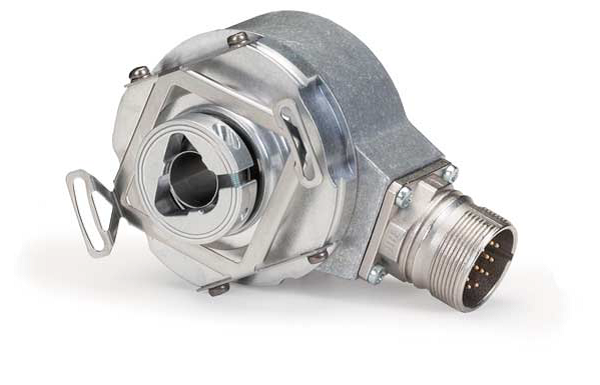 Can’t find the Rotary Encoder you’re looking for?